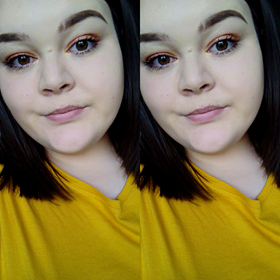 After deciding to dye my hair, bleach it and dye it again, i sort of messed it up completely (It was the first time i had ever dyed my hair, and not gone to a hair dressers) Lets just say after putting that much dye and bleach on my hair, my hair did not turn out amazingly. In fact it was dry and felt like straw. 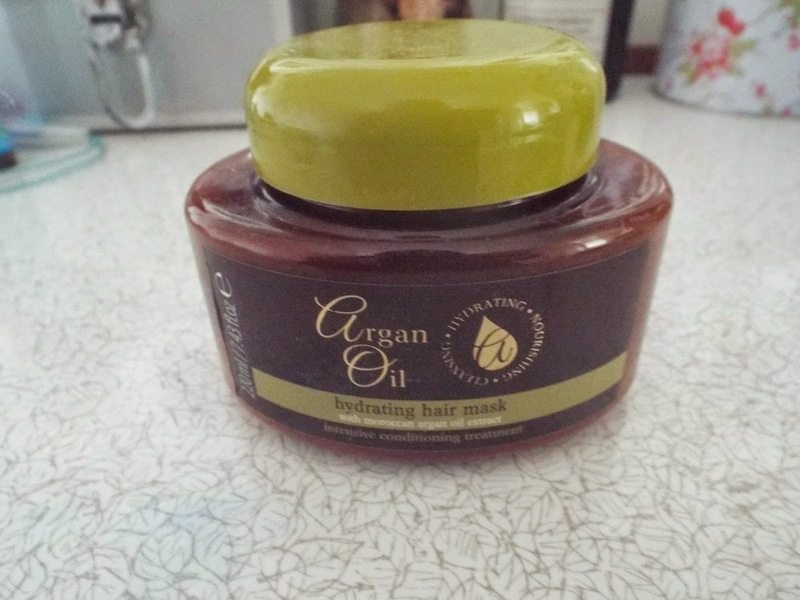 Anyways i spotted this argan oil hydration hair mask in savers and i think it was only a £1 so for that price i had to try it out! I think it says to leave it on for around 10 minutes, but i have been leaving it on my hair for around half an hour, and it has been leaving my hair in perfect condition, smooth, shiny and so perfect. Have you ever used any hair masks?